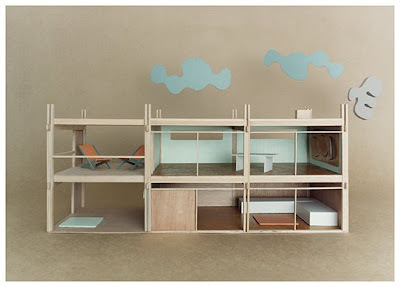 Katie Lockhart's Bauhaus inspired "dollhouses" via desire to inspire. These are my new model for the ones we'll build the girlies. Thanks Mary Beth! Her fun blog... + doesn't she look like Jennifer Garner?! When I was 8, my family moved to a new house where one entire wall of my room was bookshelves. While I amply filled (even at 8!) most of those shelves with books, they had a friend create walls with doors to slide in the shelves to create a dollhouse for me. I love love love love loved it and haven't thought about it in ages. Thanks for bringing back a great memory! 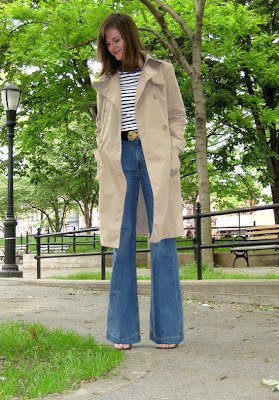 I am drooling over that trench coat and jeans ensemble. She looks perfectly chic! Hello Joslyn! 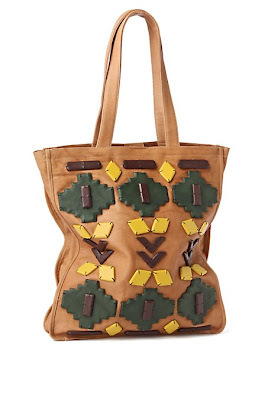 Thank you for the mention of me and my blog! You have a beautiful site! love that little giraffe! 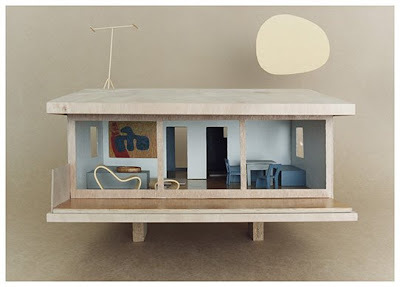 and those cool dollhouses! 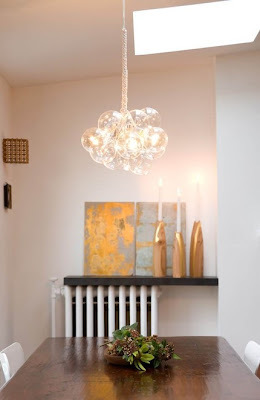 Bubble lamps! So fabulous! The coolest ever. 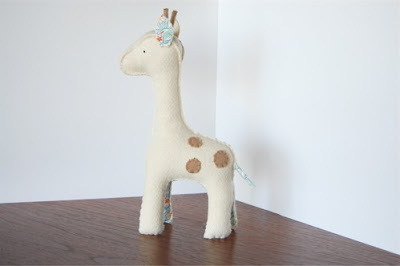 thanks so much joslyn for including my little giraffe in this wonderful list!